buisness. 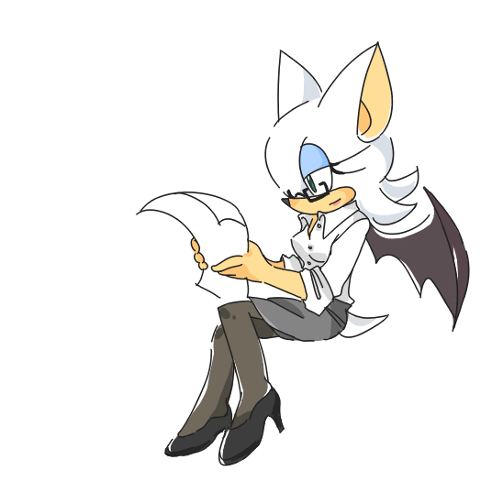 Never thought I would ever see Rouge as a working wemon. LOL I wonder how good she is at taxes.